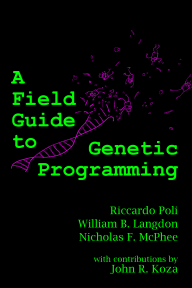 We have produced an HTML version of the book. This is available here. We used htlatex to do the main conversion from Latex to HTML and then htmldoc to split the resulting huge file into chuncks of more reasonable size. Many manual changes have then been necessary. The result is not perfect, but we think it may be good enough to be useful. Hah. I bought your book on Amazon a couple of days ago. Although I'm happy to have it (soon - it hasn't arrived), I'm kicking myself that I didn't google the title, and perhaps save myself some money. It's quite dear getting it shipped to New Zealand! Hopefully it will still be worth it. I know that I'm glad I have both versions, actually, and find myself using both my paper and electronic copies at different times for different things. Thanks for the interest and best wishes!